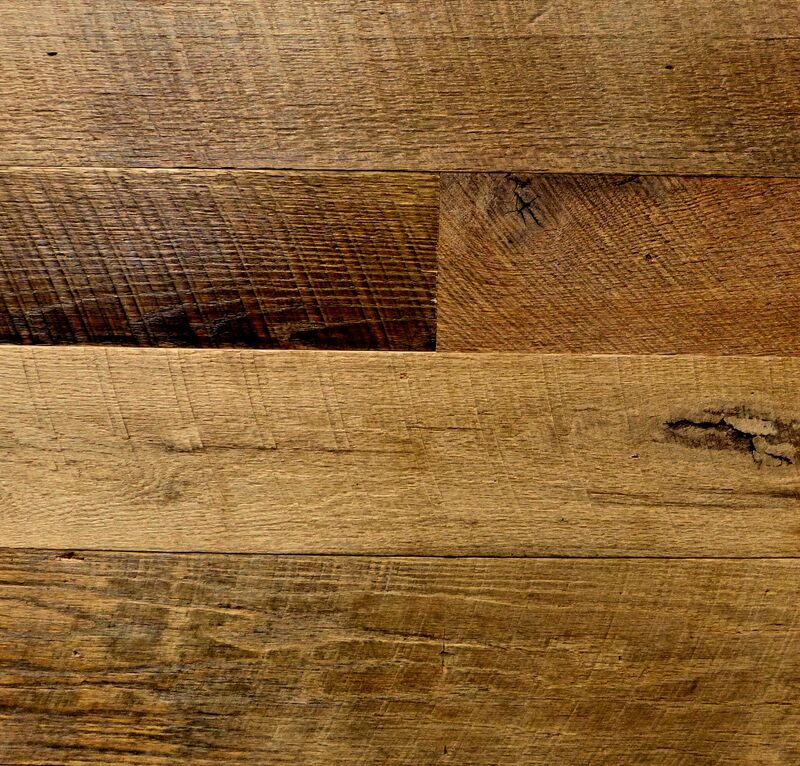 Reclaimed Brownboard hardwood paneling is one of our most popular wall covering options. Typically harvested and named for the barn board found on the “north facing” side of the structure, this material is sorted and chosen for its rich light brown to dark chocolate patina. Boards then to contain knots, nails holes and many imperfections. Bingham uses a custom technique to sand this product. This leaves a smooth-to-the-touch feeling, with all of the natural characteristics still maintained. The Bingham Brown Barnboard custom paneling features reclaimed hardwood barn board. Barn board is found throughout a salvaged barn in mainly three areas; siding, loft boards, and interior partitions. Barn board that was exposed to the natural heat and the elements has aged overtime creating not only unique coloring, but one-of-a-kind textures. The hardwood barn board is found from the mid-Atlantic states right up through the Ohio River Valley. Bingham values the long time relationships with other small family run businesses to source and reclaim the finest materials our salvaged barns have to offer.